Despite sometimes being a snooze, Awful Swim is ultimately saved by other artists who bring some color to his nonstop party. Father has stayed a lowkey favorite for years. Hope he never blows up. Passion & Dogma make it up for some songs that doesn't have value on the album. This new Father record shows much promise of not only himself but the awful record crew with it being exciting and varied with its top notch features. They definitely going blow up sooner rather than later if they continue making dope stuff like this. 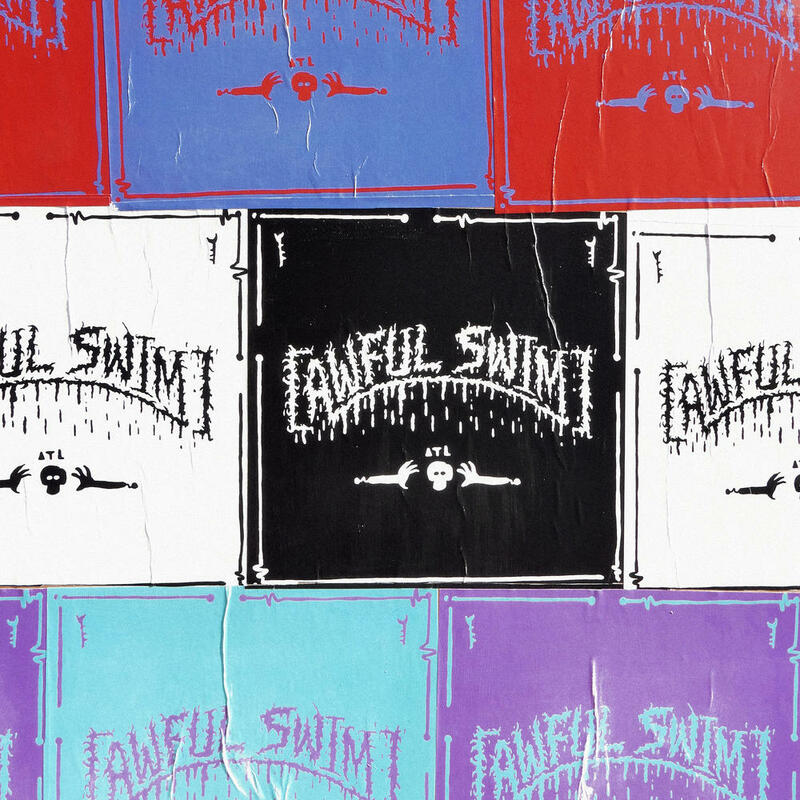 Purchasing Awful Swim from Amazon helps support Album of the Year. Or consider a donation?